Smoler Smiles provides IV Sleep Sedation for the most comfortable and pain-free implant procedures available. In fact, not only do they offer pain free local anesthetic or Nitrous Oxide, but also oral and IV sedation. For patients that are looking for a more relaxed procedure or want to accomplish years worth of dentistry in a single visit, then IV Sleep Sedation may be the solution you are looking for. Is your Dentist IV Certified? While most dentists can administer minimal sedation such as nitrous oxide or oral sedation, only 4% of all General Dentists nationally can offer more complex techniques such as IV conscious sedation procedures. 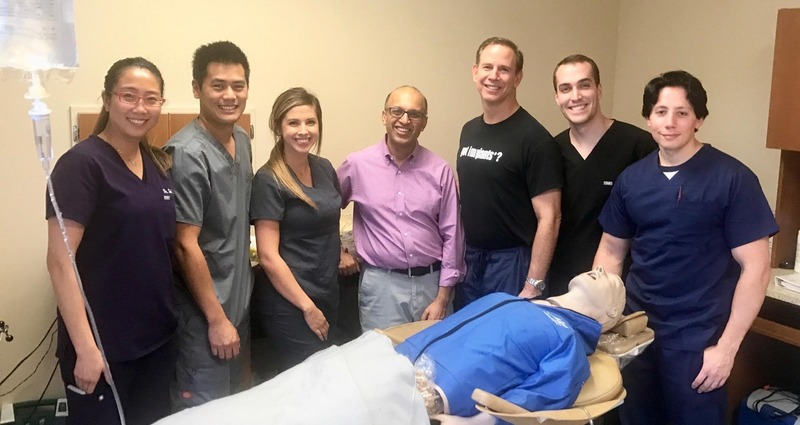 A dentist who is IV certified and licensed to administer IV sedation has received additional specialty training and has been legally certified by the states Board of Dental Examiners. At Smoler Smiles, Dr.Bruce Smoler is part of the 4% of General Dentists nationally who is licensed to perform IV conscious sedation dentistry. 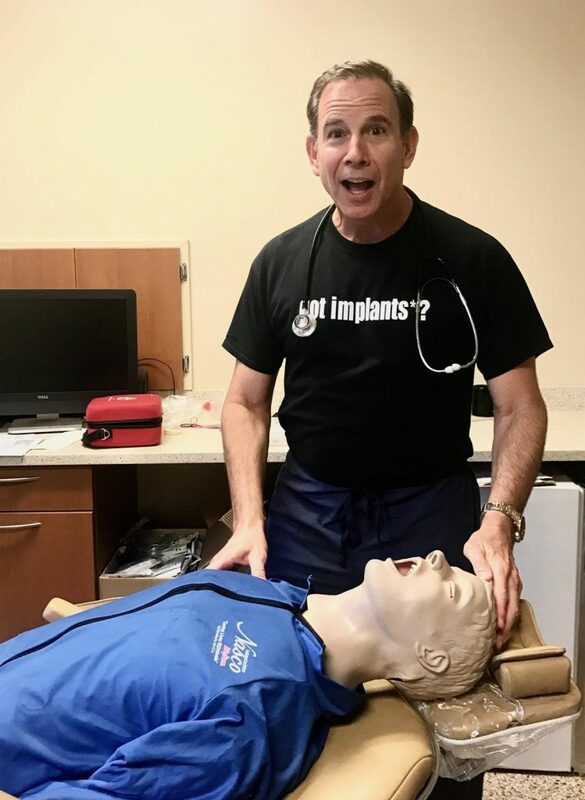 Receiving his certification in Advanced Cardiac Life Support (ACLS) by completing 80 plus hours of coursework and training, and 20 supervised IV patients Dr.Bruce Smoler far exceeds the standard guidelines of 60 hours. In addition to Dr.Bruce Smoler being IV sedation certified Dentist, we also have a Nurse Anesthetist (CRNA) to perform your IV sedation to ensure you will be monitored carefully throughout the entire procedure.